Kyle Killen (Awake) will serve as the project’s executive producer, writer and showrunner; Rupert Wyatt (Rise of the Planet of the Apes) will direct several episodes and serve as an executive producer. 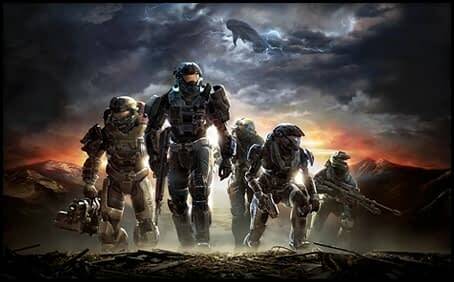 The Halo series will be produced by Microsoft/343 Industries, along with Steven Spielberg’s Amblin Television (though Spielberg is not listed as an executive producer). Since its initial Xbox launch in 2001, the Halo franchise has sold over 77 million copies around the world, grossing more than $5 billion in sales.